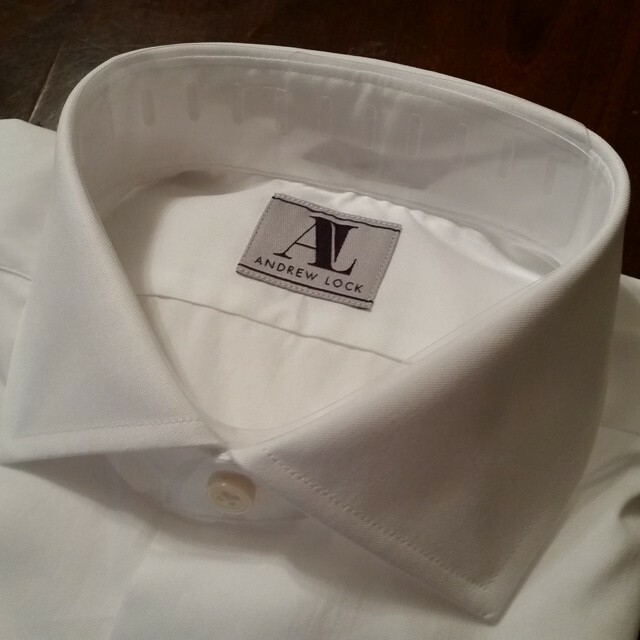 Andrew Lock custom shirts are made with love in the USA and guaranteed to fit the way you want. 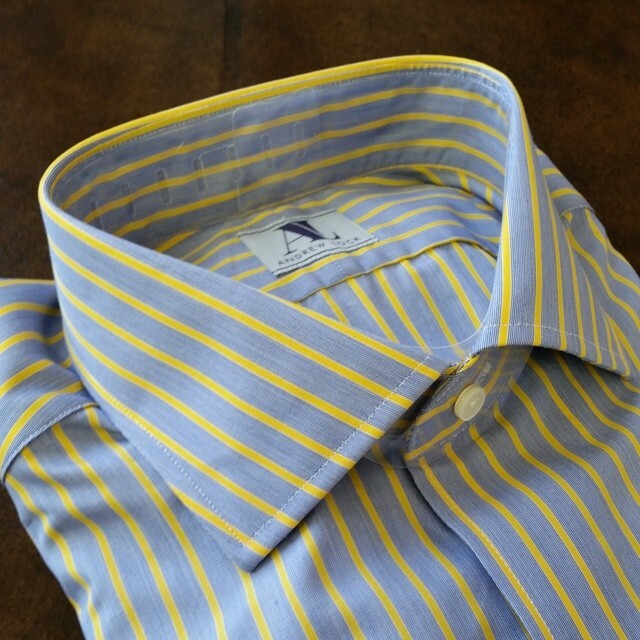 Our shirts are made of fine fabrics from Europe, Peru, Egypt and Japan and new swatches arrive nearly every week. We like to use a nice soft fusing in the collar and cuffs (unfused and stiffer options available) and there are nearly unlimited options for collar and cuff shape and style. There is never an extra charge for mother of pearl buttons or monogramming. 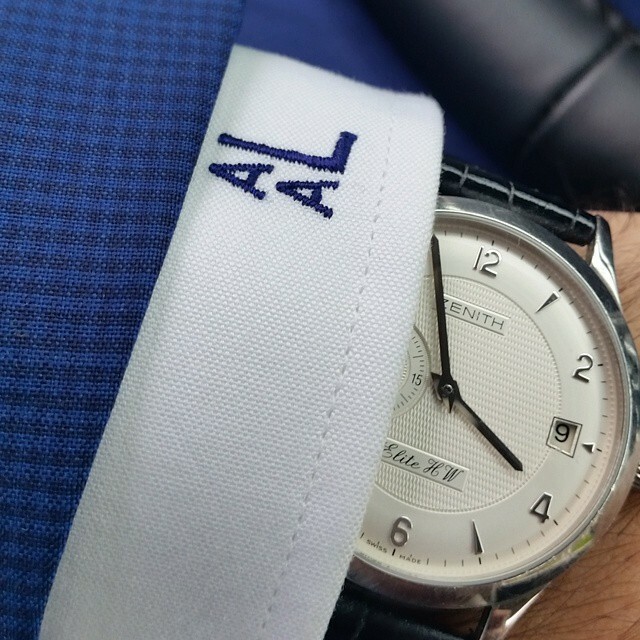 When you come in for a fitting, we will sit with you and take the time to determine which collar size and style best suits you and we can help match shirt swatches to your suits, sportcoats and ties so that you will be ready to rock them as soon as they arrive. Prices still from $149. Buy five and the sixth is on us.